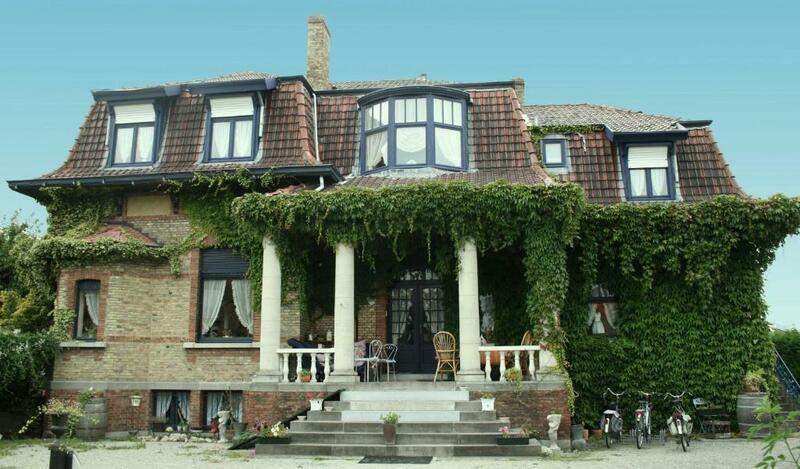 Lock in a great price for B&B De Vijf Zuilen – rated 9.5 by recent guests! It’s our first time to stay in a B&B, usually we only stay in a hotel when we traveling, but this time we want to try a different way, and this B&B is nice! The breakfast is so great, we love it! And the host is so nice and sweet also. Recommend here when you visit to here! Excellent host and breakfast. Lovely house design interior and exterior. Superb. Great atmosphere, great breakfast comfortable large room. Hostess provided excellent information about the local area and attractions. The room was very nice, and the breakfast was outstanding. It was located about a 25 minute walk from the city center; however, it would be easy to drive from there. 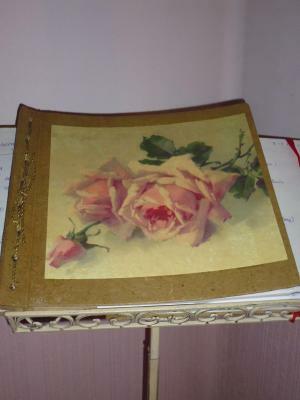 Very nice room decoration, we stayed in the romantic room. 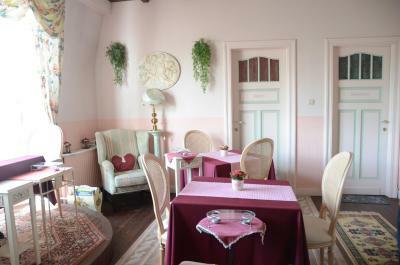 Beautiful vintage interior in the house, rich breakfast in gourmet style, individually prepared, with amazing look and taste. Very pleasant host offering the guests welcome drinks and givings lots of tips about the interesting places to visit in Bruges. The center is 25-30min of a nice walk along one of the canals. Beautiful garden with sunbeds, tables and chairs to relax. Comfortable private parking. The key to its success is the owner Janette who fusses over every guest and goes to enormous trouble to ensure that your individual needs are met. As well, she produces a superb breakfast, offers free candies and other treats and a welcoming drink as you arrive. News of our wedding anniversary was rewarded with a circle of flowers and chocolates on the bed with a bottle of merlot. Without doubt, our most memorable stay of the seven stops on the journey thus far. Quite exceptional !!!!! Ginette the hostess was very friendly. She gave good directions and materials for our Bruges visit. The breakfast she prepared was delicious! Breakfast was superb, bed was really comfy, owner was very friendly and extremely helpful. In short: 10/10, would recommend! Ginette was the most gracious host ! Her attention to detail and warmth was beyond our expectations. Breakfast was amazing..We would love to come back ! 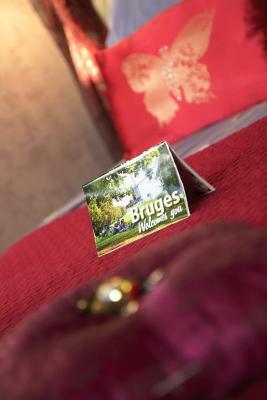 Vijf Zuilen offers bed and breakfast rooms with free Wi-Fi in Brugge, one mile from the Grote Markt. 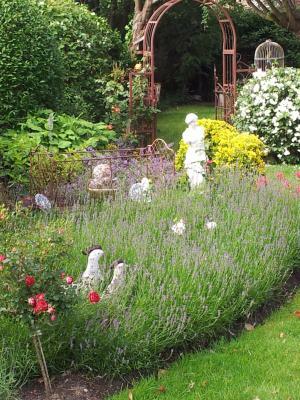 It includes free private parking and a breakfast room with views of the grounds. Each of the 3 rooms at B&B De Vijf Zuilen has a flat-screen cable TV, extra-long beds and a sitting area. 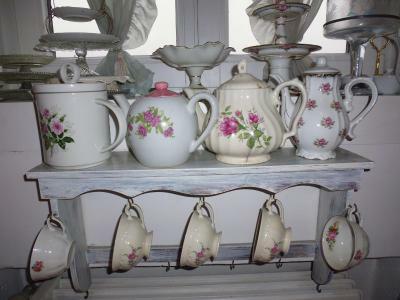 Guests can enjoy a Continental breakfast every morning. 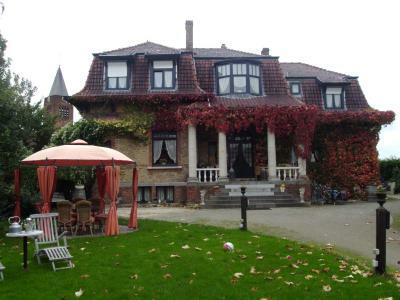 The center of Kortrijk, including Kortrijk Xpo, is a 45 minute drive from the guesthouse. De Vijf Zuilen is a 30-minute drive from Oostende. Damme Golf & Country Club is a 15-minute drive away. 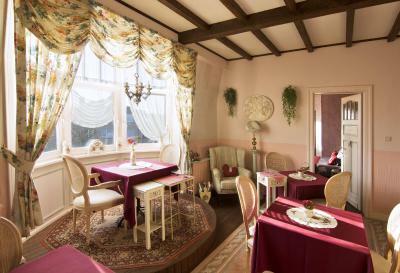 Sint-Jozef is a great choice for travelers interested in chocolate, walking and sightseeing. 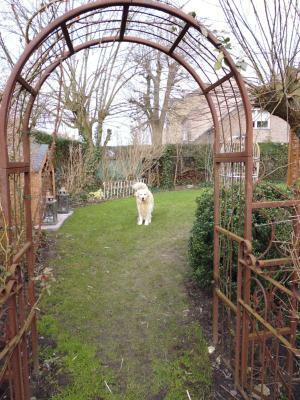 When would you like to stay at B&B De Vijf Zuilen? Includes a flat-screen TV, extra long beds and a seating area. 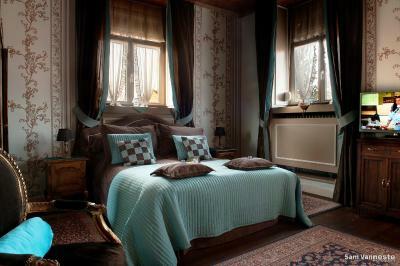 This spacious room includes a large double bed. 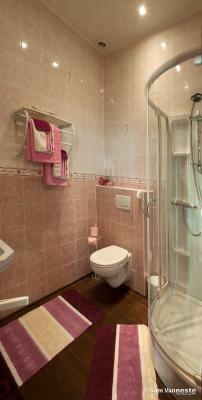 This large room includes a spacious bathroom. Area Info – This neighborhood is a great choice for travelers interested in chocolate, walking and sightseeing – Check location Great location - show map Guests loved walking around the neighborhood! 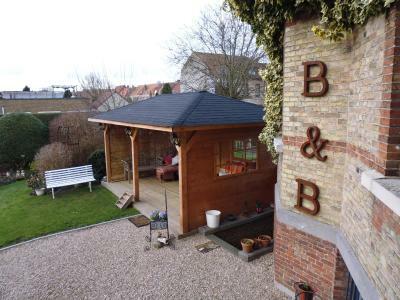 House Rules B&B De Vijf Zuilen takes special requests – add in the next step! 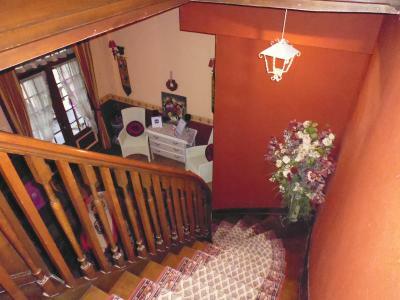 The floor will make some noise when people go upstairs or downstairs, but it’s not a big deal. Everything was perfect. 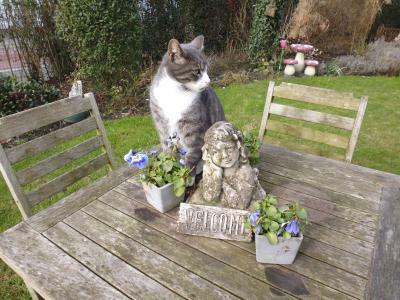 Ginette is very prety and kind. Thanks for everything. 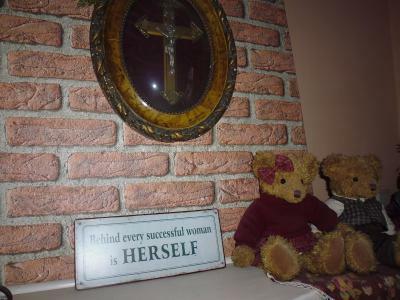 The BnB itself is just wonderful. Set just across the river from the town which was only a 20minute walk away through picturesque streets. 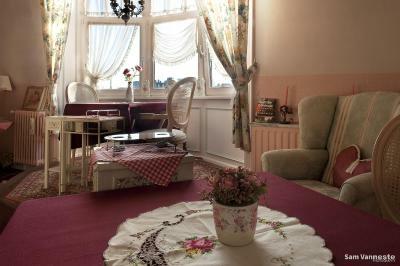 The BnB gives a very vintage feel and the room was very clean and comfortable. This is myself and my partners first trip to Brugge and can honestly say we will be going back. Our experience was made just perfect from start to finish thanks to the BnB owner Ginette. She is such an amazing and wonderful person and works extremely hard to make your stay as perfect as possible. She provided us with a map of Brugge and informed us of the best locations to visit and the best routes to take etc, everything made easy. Also, what a breakfast in the morning! Absolutley brilliant, such a spread and variety. She went above and beyond for us. At the end of our trip we was very sad to leave. Brugge really is something else. Many thanks to the amazing hostess Ginette. Everything was so nice, good and comfortable that we definitely decided for ourselves in the future to stay only in this wonderful place. Thank you very much for the wonderful feelings and emotions that made our stay even more pleasant. Good luck and prosperity to you! The hosts, the decoration, the breakfast and the quietness. 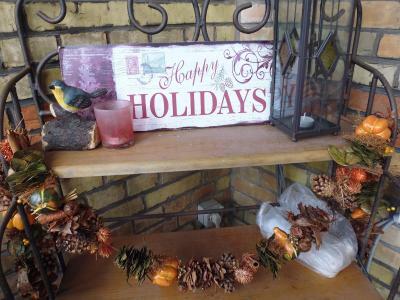 The place is perfect, Ginette is a great host and the breakfast is lovely. We got the superior room and we had a nice rest (but on Sunday the church bells are really annoying!!! the went on like for 15 minutes non stop). The house is like about 25 minutes walking distance from the centre and a bit far from the station; they are very nice and pick you up and drop you in the station (if not the bus 14 takes like 15 minutes). The room was lovely, original and HUGE! Wonderful host, lovely location and just a general great experience. I would recommend staying here for sure. The size of the room was amazing and the bed was super comfy. The breakfast in the morning was superb. Parking on site and we could leave the car there all day for us to go and explore. We were even able to leave the car there after we'd checked out to have another day. Brilliant stay. The whole experience. We have been before and we just like it. The owner is a warm and a friendly person. She made us feel home with all efforts that she had put in preparing breakfast and informing about what to do in brugge! The B&B was different to what we would normally choose but very nice. The owner is so welcoming and very willing to show all the places to visit. Nothing was too much trouble. The location was perfect for a 20 minute walk to the centre of the city. Breakfast superb and even given a doggy bag to take. 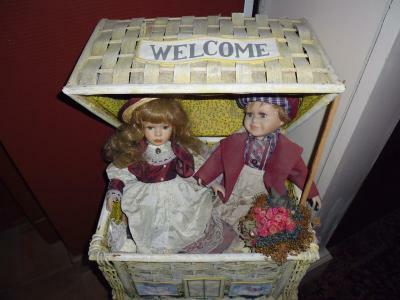 Friendly, welcoming and made to feel at home. Nothing was too much trouble and Ginette was a great host.